It isn't hard to find budget-friendly lodging in lovely Monterey County. If you need lodging in the area that won't break the bank, there are plenty of choices in clean, convenient and friendly motels. 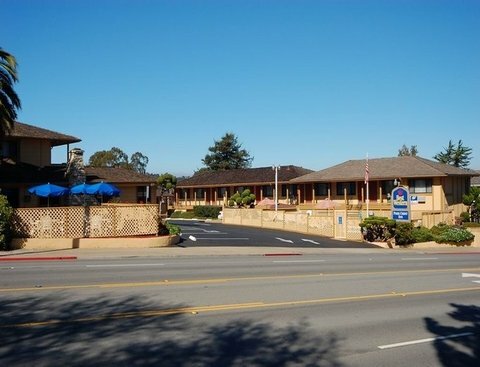 Monterey, Carmel, Salinas and Pacific Grove all offer visitors various options in reasonably priced motels. Motel amenities typically include wireless high-speed Internet access, on-site swimming pools and free breakfast. There are even numerous motels that are just quick walks away from the beach.